URGENT!!!! 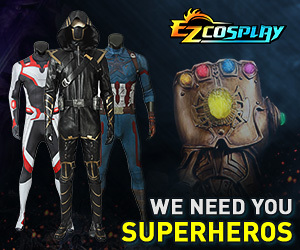 Easy Male or Female comic cosplay? Maybe do a street clothes version of a character? Ex, Peter Parker in a Spiderman t-shirt with a camera? I imagine something like the leotard version of Ms. Marvel would be pretty easy to do and probably not that expensive, if you aren't scared of that sort of thing. Cartoon characters are always good. They are simple, recognizable, and usually not that expensive either.